Surprise! 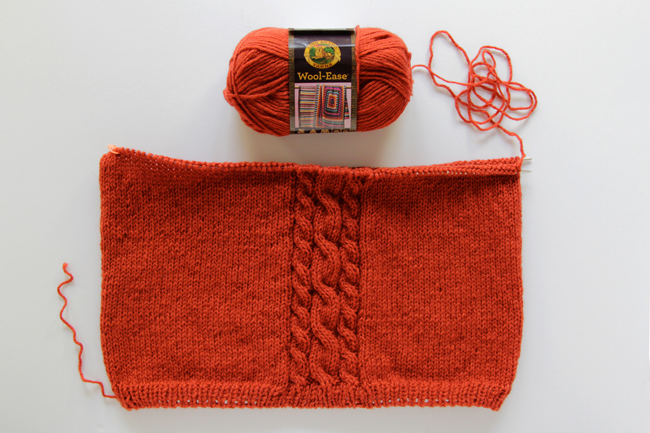 It’s Friday, but due to an almost maniacal attention to detail on today’s post, I’m bumping Picks of the Week to tomorrow to bring you day 5 of the knit along. 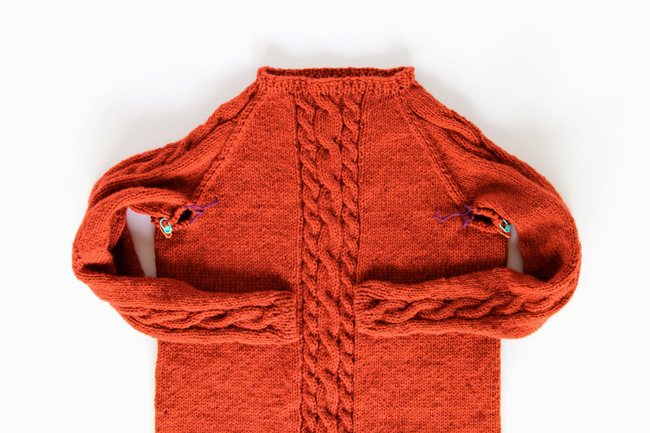 After the intense excitement level of last week’s arm attachment tutorial, today’s how-to-knit-a-raglan-decrease tutorial and pattern is probably the second most important tutorial of this entire bottom up sweater knitting series/KAL. It’s sleeve attachment day! Today is the day your sweaters will start looking a LOT like sweaters, people! 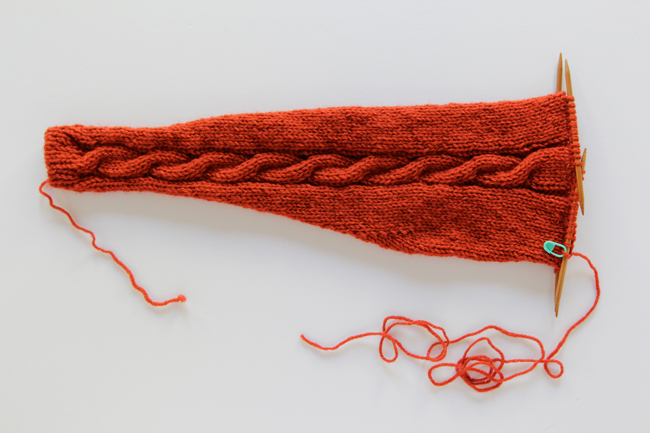 Despite how long this post is, attaching the sleeves really isn’t all that complicated. I just want to give you guys a thorough overview of the mechanics of how to attach bottom-up sweater sleeves. 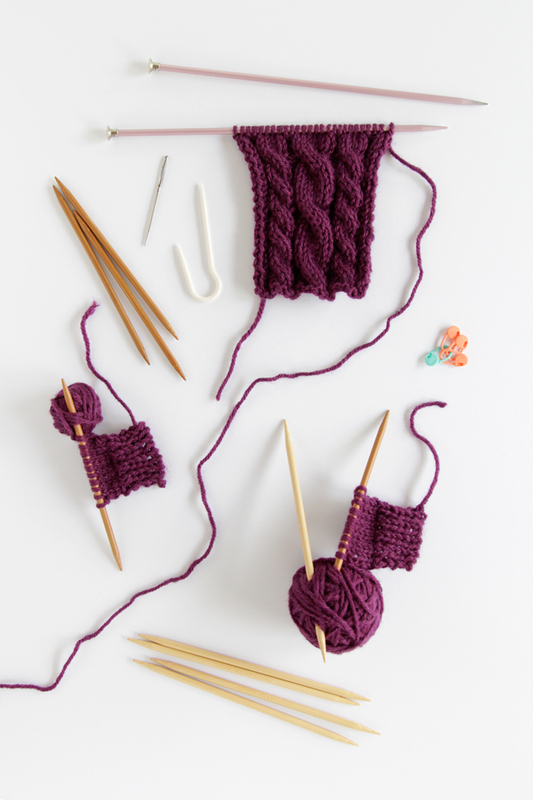 Since we’re dealing with math, words and photos (and a couple of animated GIFs, because I couldn’t help myself and do think they’re helpful), this post is long, but I think it really will help you understand sweater making! Let’s dive in, shall we? Great news! 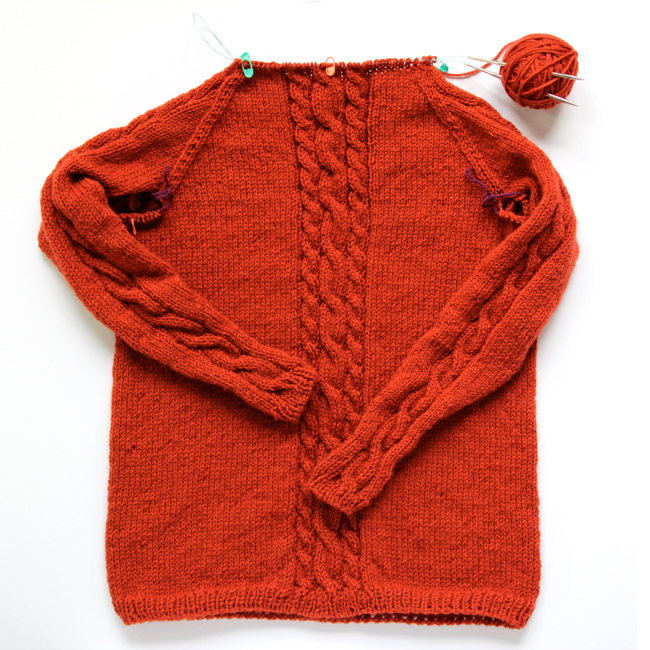 If you’ve finished knitting the body of your sweater, you’ve done the biggest chunk of knitting required for the whole Remy Pullover knit along! 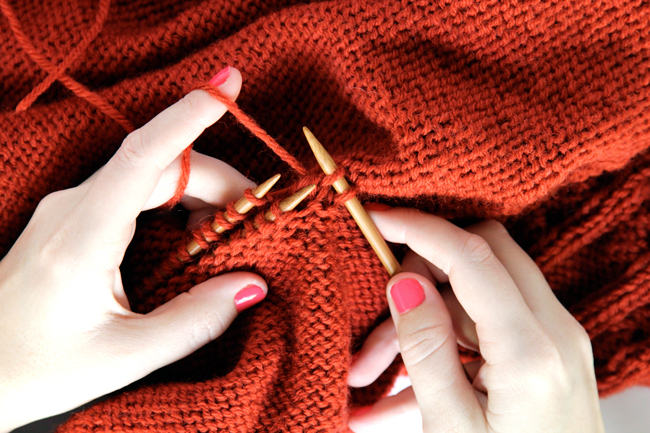 That’s one of the reasons I love bottom up sweaters – you get the biggest part of it out of the way first. :) Today is officially day 2, which makes it sleeve knitting time. 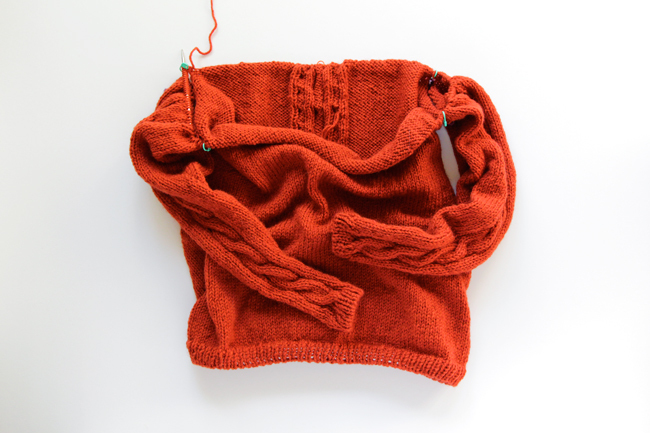 If you’re working on (or thinking about working on) the Remy Pullover for the fall knit along, the biggest chunk of knitting you’ll need to do is week 1, the body of the sweater. 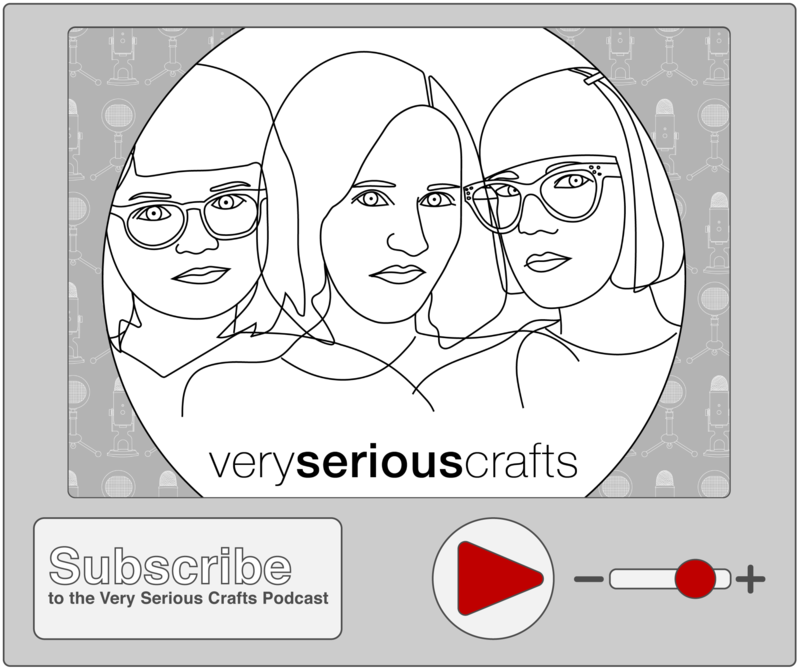 In case you’re just tuning in, you can check out the first week’s post and pattern and learn how to measure and calculate the perfect fit or your pullover. Today I want to share some tips and tricks for improving your knitting technique and, for knitters who might be scared of the cabling, how to knit cables! It’s here! 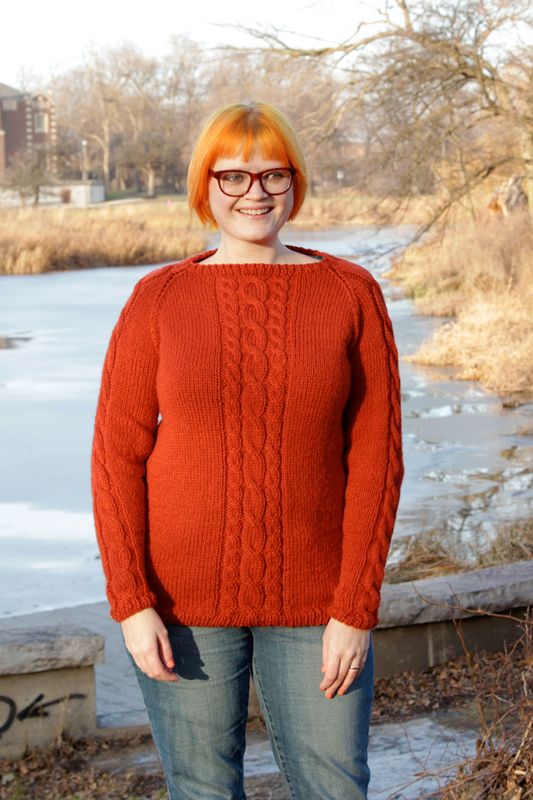 The fall knit along (KAL) featuring the Remy Pullover casts on… today! 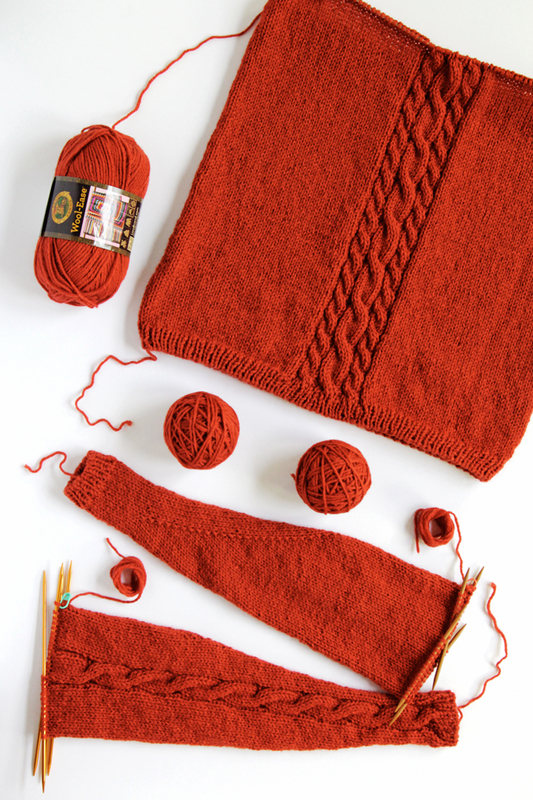 For this sweater, you’ll need to be able to knit in the round, purl, knit decreases, cast on and cast off.